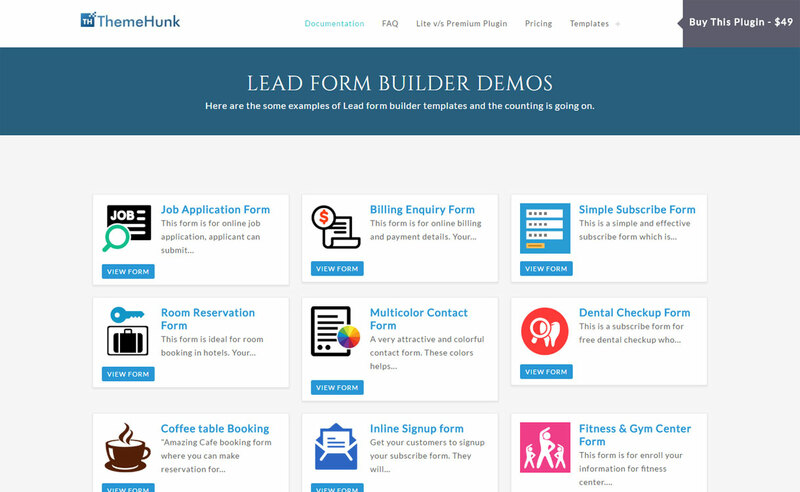 Here is the collection of best premium WordPress form builder plugins that allow you to create advanced and attractive online forms. From the collection you will get the suitable plugin, no matter what kind of form you want to build. Plugins for contact form, appointment form, feedback form, survey form, registration form etc are all available. 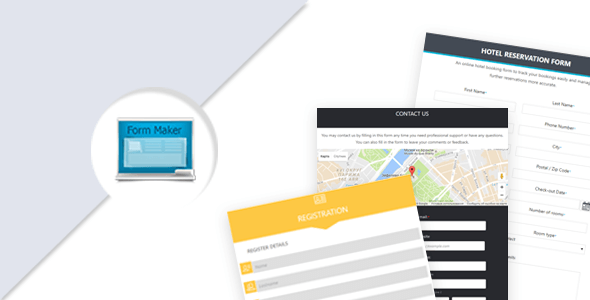 Hey Buddy!, I found this information for you: "Form Maker". Here is the website link: https://wpallclub.com/wp-plugins/form-maker/. Thank you.